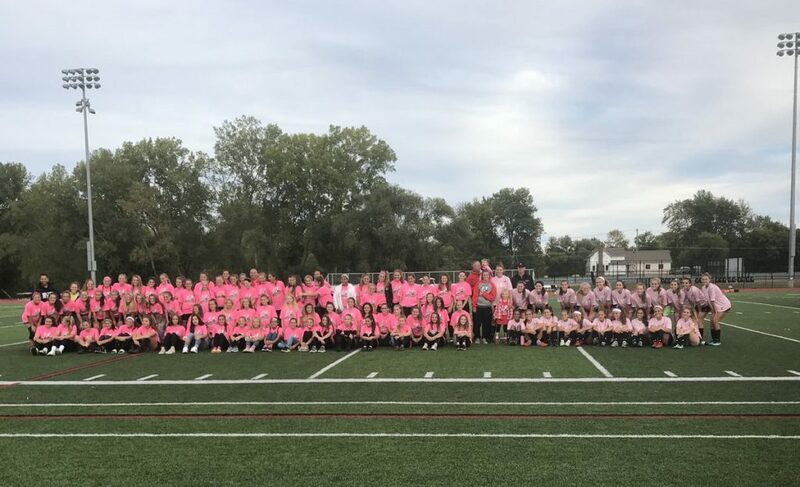 This past weekend the Hilton Cadets Girls Soccer Program hosted their 9th annual Breast Cancer Awareness games in support of the American Cancer Society’s Making Strides Against Breast Cancer Foundation. All five teams of our program participated and wore pink in support of this cause this past weekend. Although we did fundraise some this past weekend, the weekend and games are about awareness. 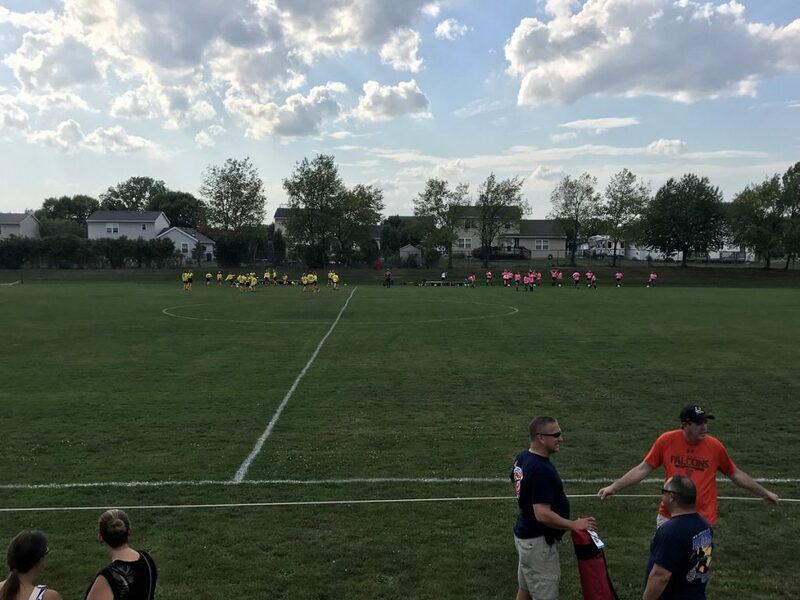 We do our fundraising online and in our current, ninth season, we will surpass the $50,000 raised for the Making Strides Against Breast Cancer. 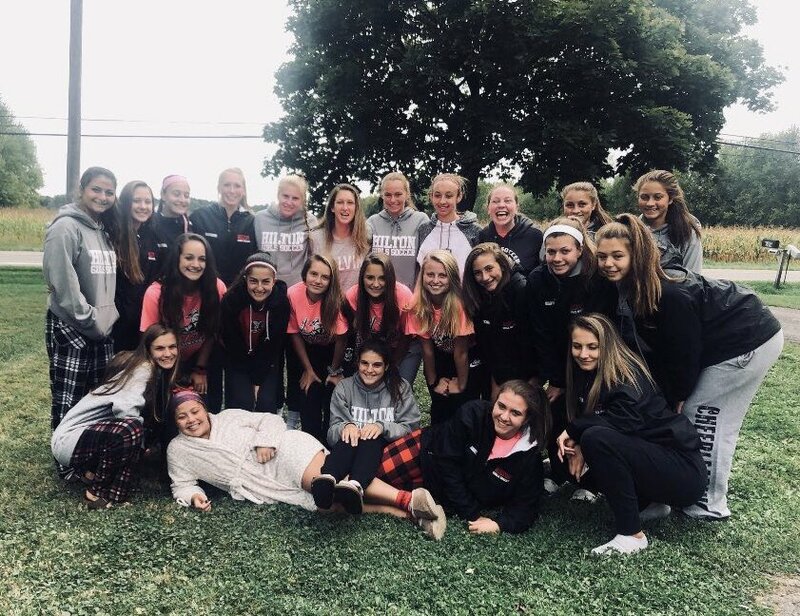 As the Varsity coach and leader of this program, I believe academic athletics should include a community service component, mirroring most schools’ curriculum. 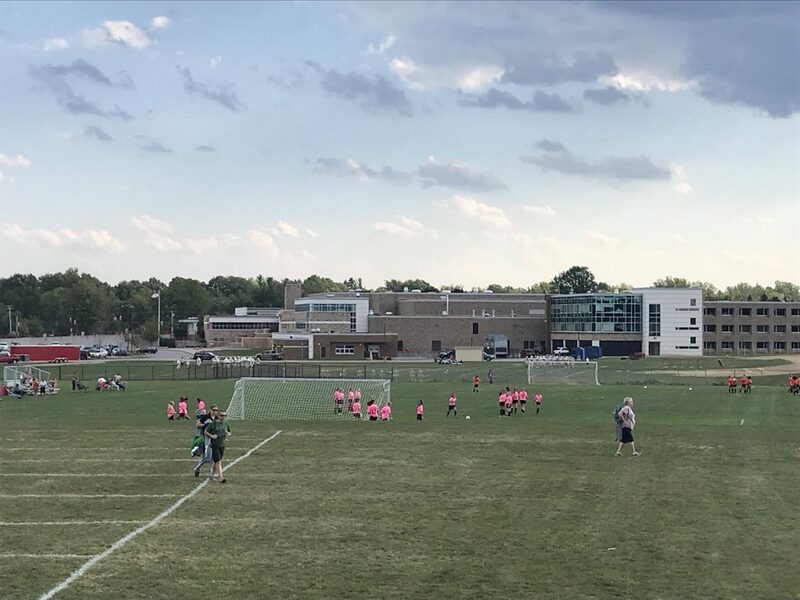 I adopted this organization as the one we would assist and fundraise for because there have been alumni of our school and soccer program who have been afflicted and affected by this disease. It made sense and was the obvious choice of an organization. In total, there were five teams and over 100 girls who participated this weekend.